An easy way to make sure your gums are getting the healthy support they need is through your diet. Floss at least once a day or every after meal. This helps remove the plaque and food that is beyond your toothbrush's reach. It doesn't matter when you floss: Do it a night, do it in the morning, or do it after lunch... just do it! Brush your teeth after every meal. 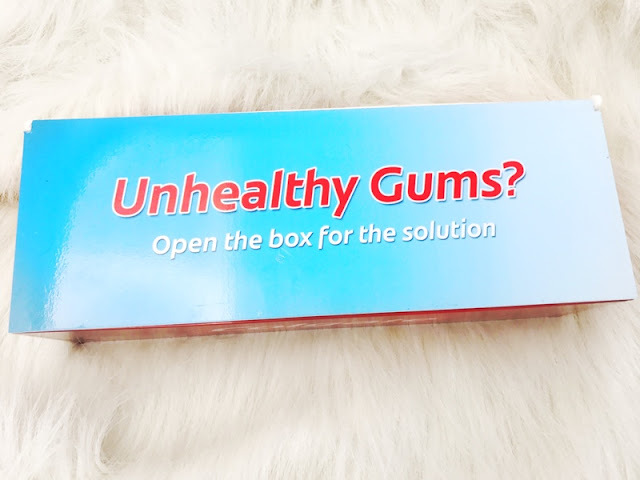 This helps remove the food and plaque trapped between your teeth and gums. Scrub your tongue too, since it can harbor bacteria. As for toothpaste, how do you which one is best for healthy gums? I highly recommend this new toothpaste that can help fight germs for healthy gums and strong teeth from the brand most recommended by dentists. Colgate officially introduces the Colgate Active Salt Toothpaste, its first toothpaste that contains the natural goodness of salt. 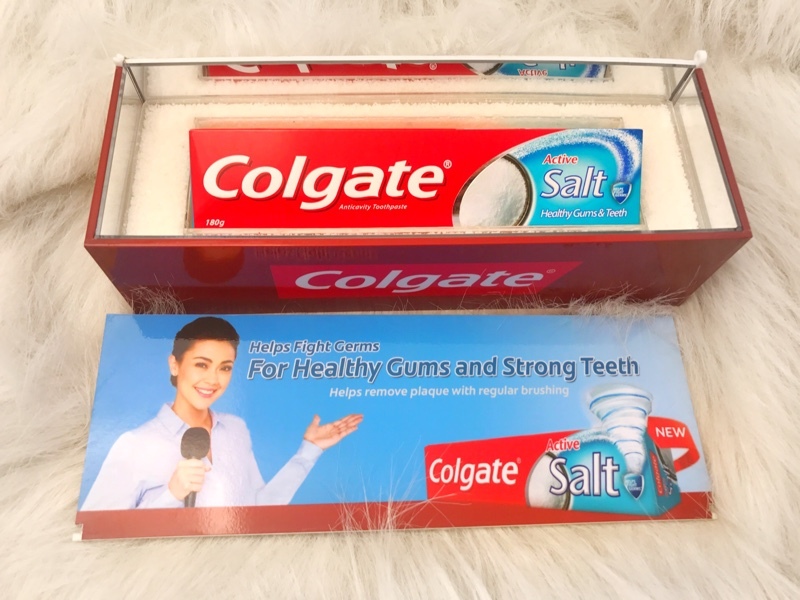 Colgate Active Salt formula combines salt with calcium and minerals and with regular brushing, helps fight germs for healthy gums and strong teeth. Developed after extensive consumer research, Colgate Active Salt addresses most Filipinos' pressing oral health concerns. Its refreshing minty taste infused with natural ingredient of salt brings a unique brushing experience. "Filipinos have a strong affinity with the traditional benefits of salt for oral care. Colgate Active Salt combines this natural ingredient with Colgate's trusted formula. It is a unique and effective toothpaste perfect for the whole family to use for healthy gums and strong teeth, with regular brushing" said Mr. Danai Sirisuvun, Senior Product Manager at Colgate-Palmolive Philippines. Colgate Active Salt is now available in leading supermarkets and sari-sari stores nationwide. It retails in three sizes that are priced affordably at Php105 for 180g, Php85 for P132g, and Php25 for 35g (based on suggested retail price).